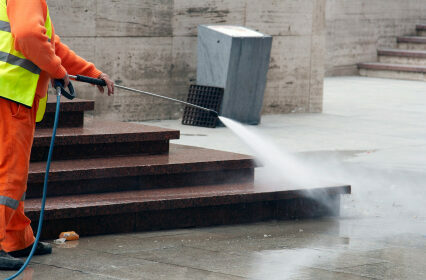 Windsor – Essex Janitorial Inc. cleaning programs will be suited to your company’s individual needs. Our professional cleaning services can be scheduled daily, weekly, and monthly. 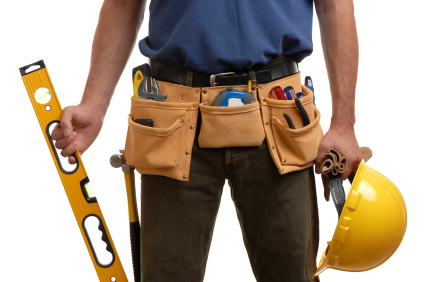 Minor Repairs, Installations, Renovations, Painting and Relamping. 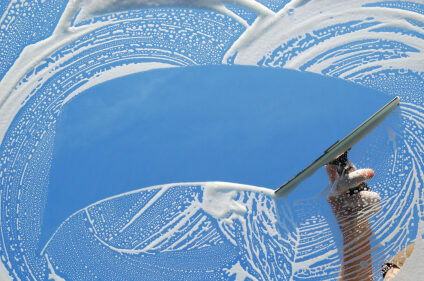 Window washing services are available upon customer request. Pressure washing services are available upon customer request.